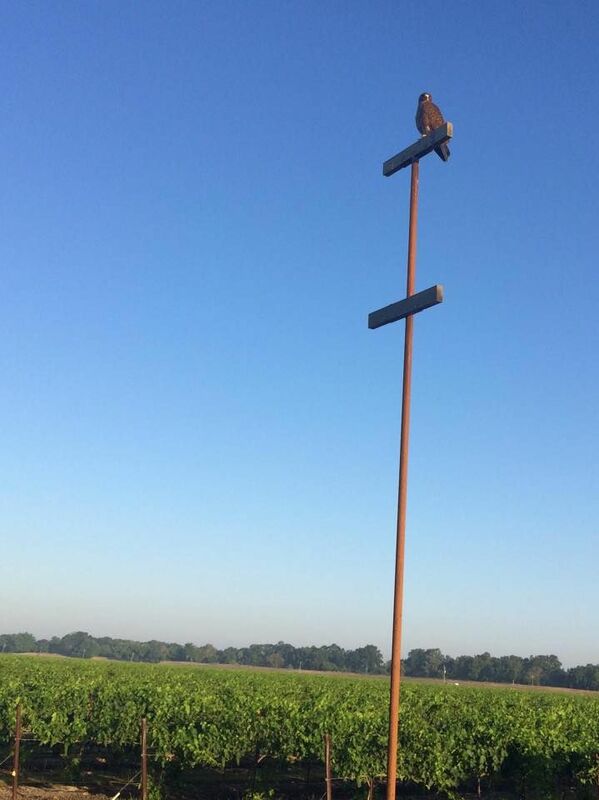 The purpose of habitat enhancement is to draw native and migrating raptors to your field. However, raptors need a healthy prey population to sustain themselves. By adding raptor habitat you can help maintain a balance between predator and prey in an area, but habitat enhancement may not provide bullet-proof pest bird management. During the year, when are raptors flying in my area? Are these migratory or resident raptors? At what times of day are these raptors flying? What do they seem to be chasing or eating? Is there a large natural perch in the area that raptors are using? Step 2: Take active measures, such as altering habitat, to increase raptor populations. Perches allow raptors to reduce energy expended on hunting. It can also be an unobtrusive, low-cost method for attracting raptors and maintaining raptor presence in an area. Nesting boxes also have the potential to enhance raptor habitat. Unlike other raptors, kestrels seek cavities, making them one of the few daytime raptors we can attract with bird boxes.